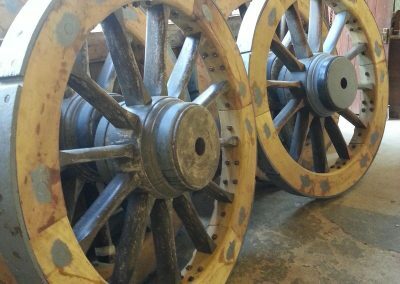 We are specialist military wheel manufacturers. 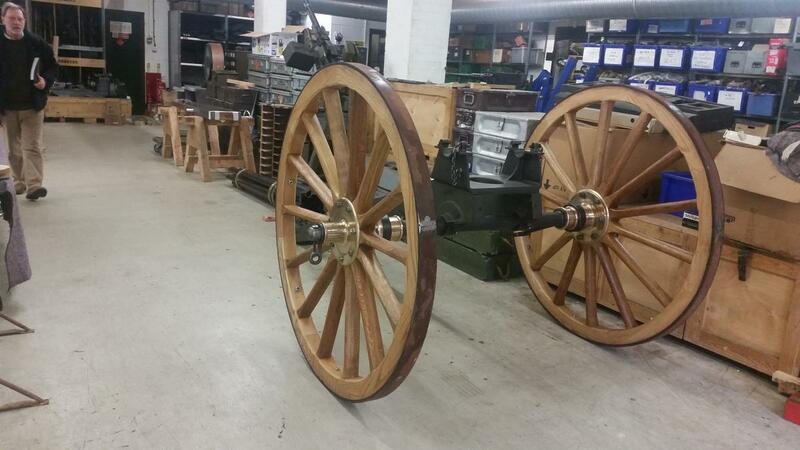 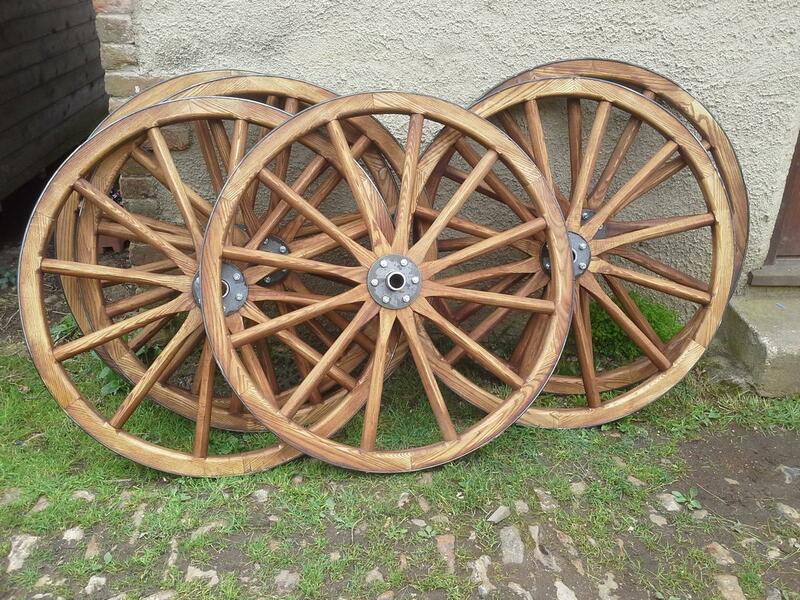 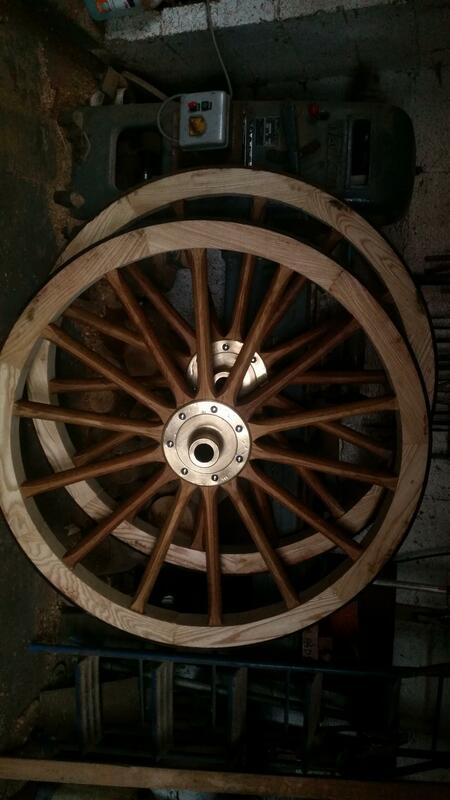 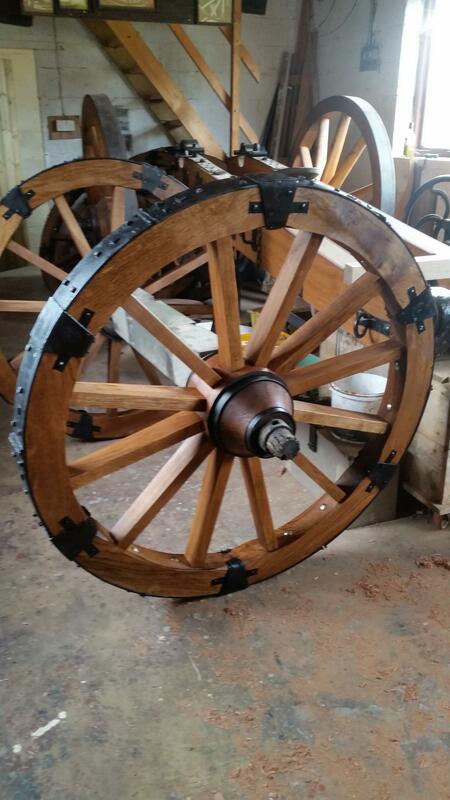 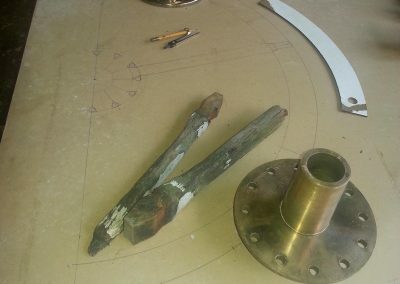 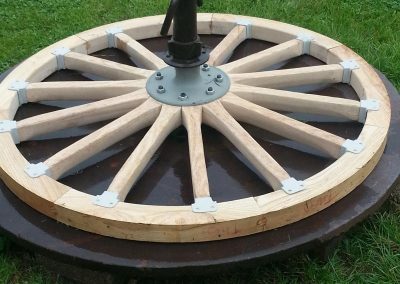 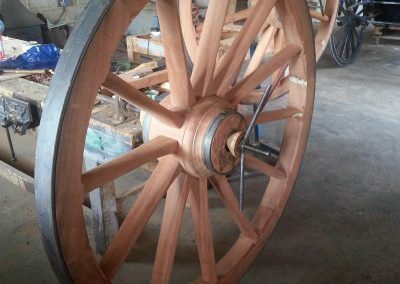 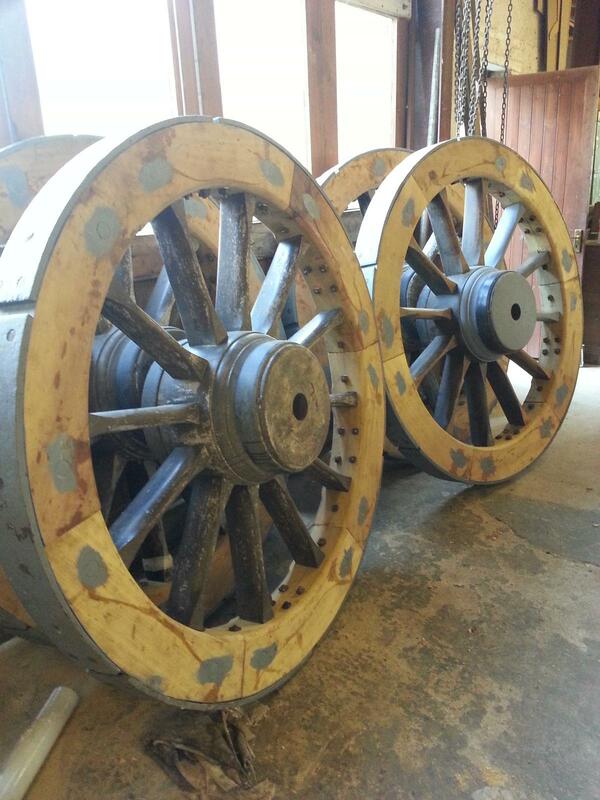 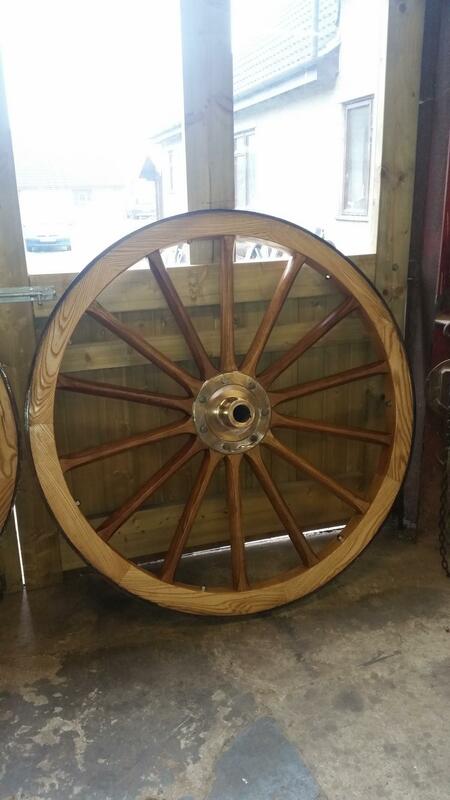 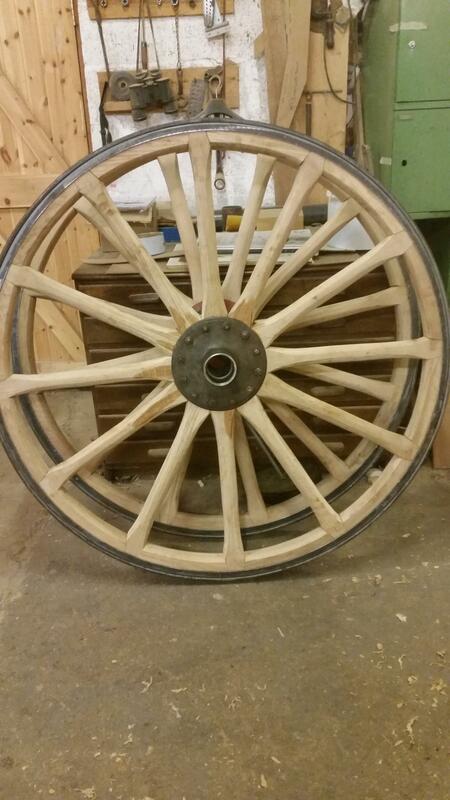 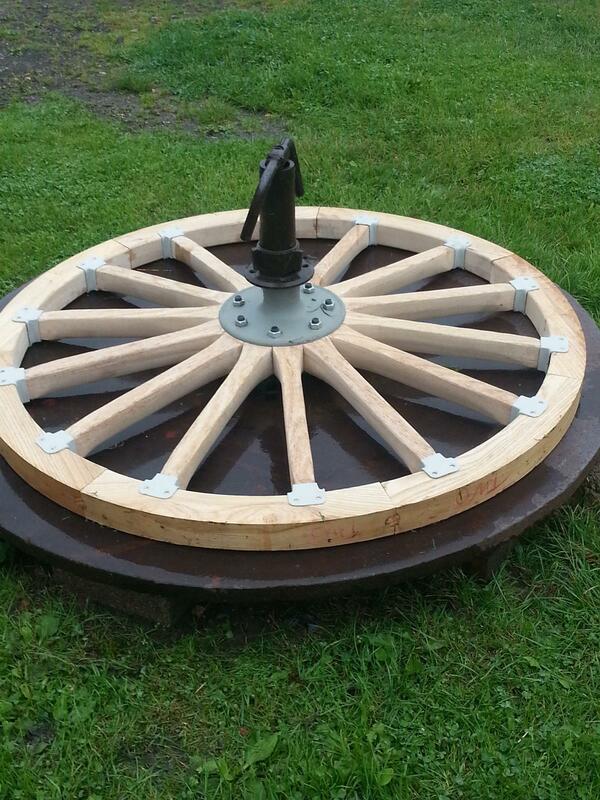 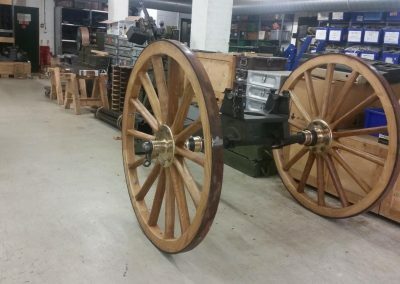 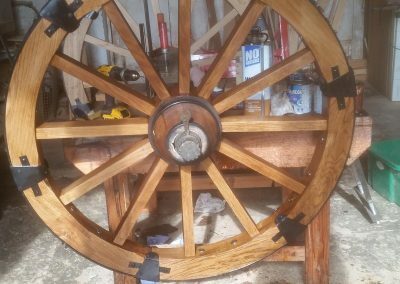 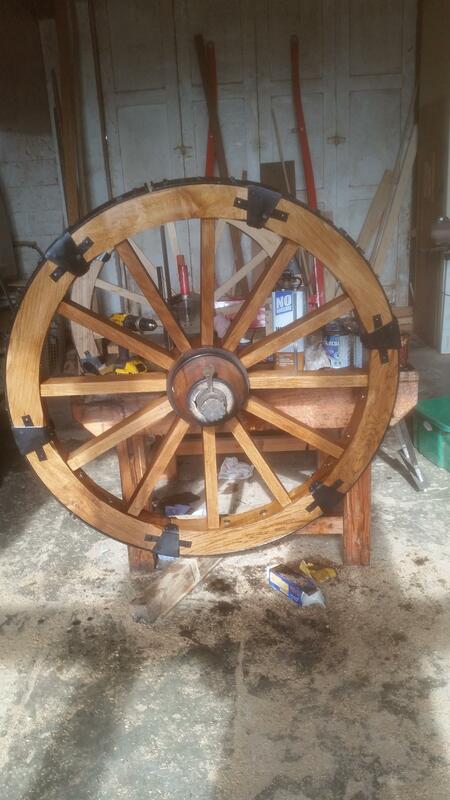 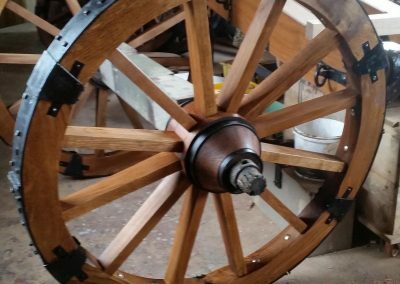 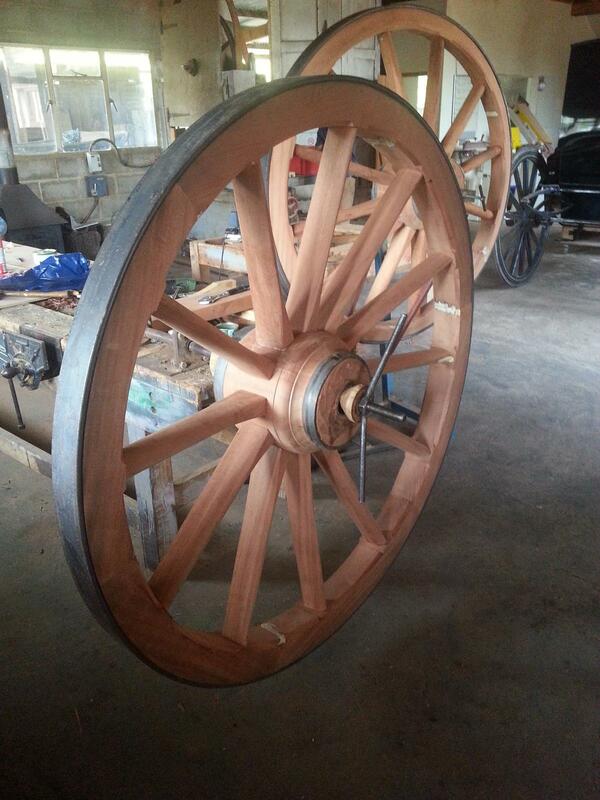 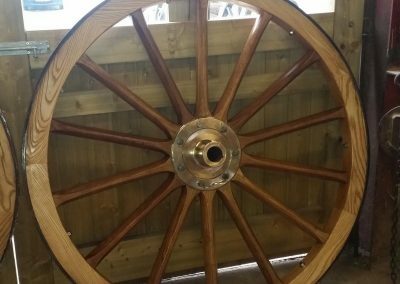 We have produced many kinds of military wheel, ranging from early cannon wheels to more modern artillery wheels. 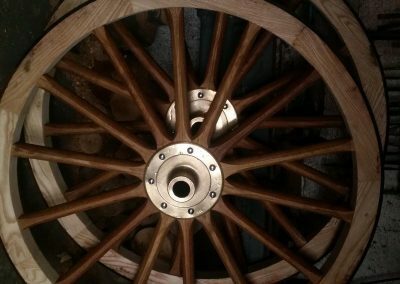 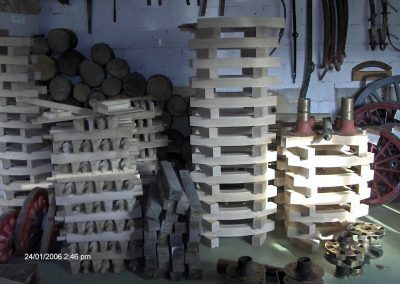 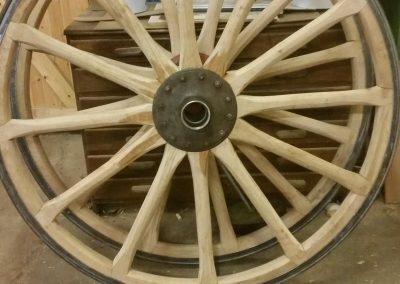 Wherever possible we use original plans and specifications from whichever country the wheels are from ensuring authenticity. 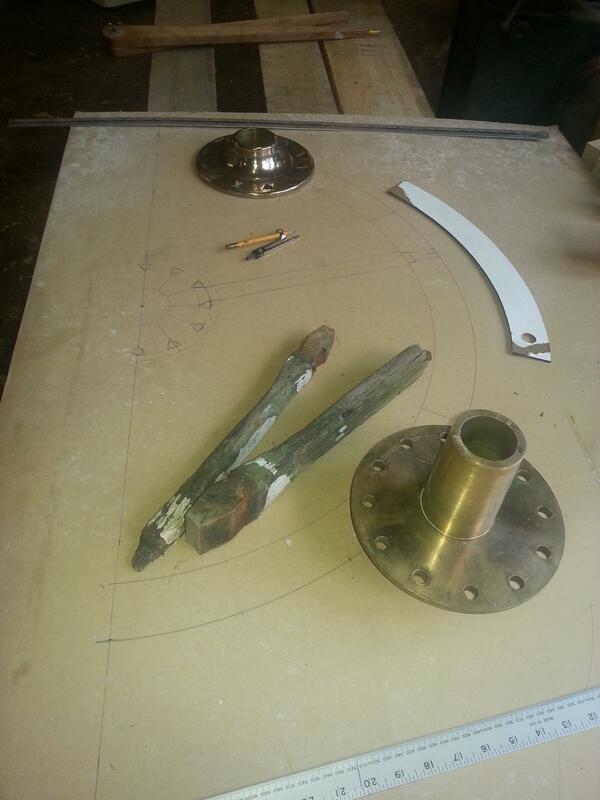 We offer a complete service and we can also get flanges cast or original pattern bolts re-made.